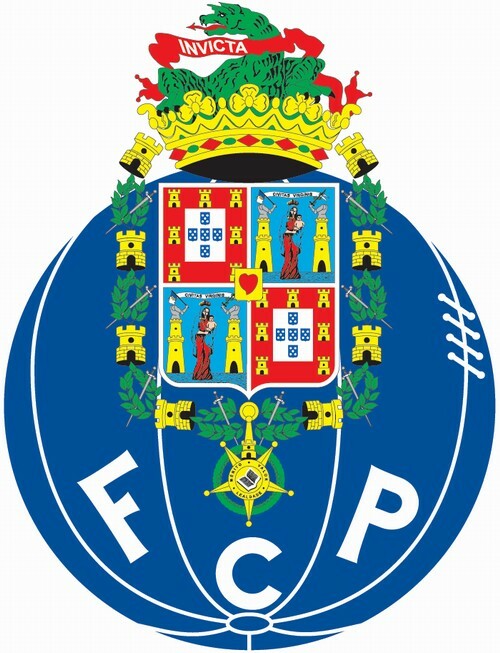 This is a factbox on FC Porto’s biggest player sales in the last decade, during which the Portuguese club have reaped more than half a billion Euros. It does not include transfer deals worth less than five million Euros or those with an undisclosed fee. The total on all these figures listed amounts to €491 million.